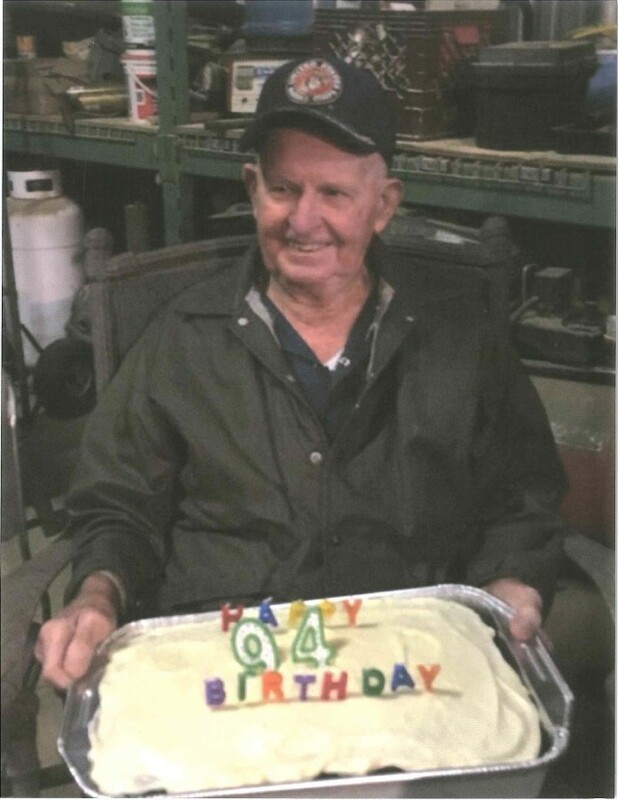 James E. Huggins, 94, of Mansfield, passed away Monday, February 4, 2019 at his home surrounded by family. Funeral Service: 10:00 a.m., Friday, February 15, 2019 at Clayton Kay Vaughan Funeral Home, Alvarado, Texas, Warren Odiorne, officiating. The family will receive friends 6:00 – 8:00 p.m. Thursday, February 14, 2019, at the funeral home. Memorials may be made to Alvarado Church of Christ, PO BOX 312, Alvarado, Texas 76009. James Edsel Huggins was born April 14, 1924 in Lampassas, Texas to Walter W and Mamie Bell Crawford Huggins. He attended school in Lampassas, before, serving in the U.S. Marine Corp. during WW II as a Marine Corp. cook. While in the service he married Veda Vernon June of 1945 in San Diego, California After serving his Country he received his doctorate of Citrus and worked as a ranch foreman in the Citrus industry. James was preceded in death by his loving wife of 68 years; parents; and 5 siblings. Those left to cherish his memory are his daughters and their spouses, Karen and Allen Johnson of Mansfield, Wanda and Jack Mattson of Burleson, and Donna and Larry Marks of Ventura, CA; 9 grandchildren; 13 great-grandchildren; 2 great-great- grandchild; and sister; Evelyn Hutchins of Washington State; and numerous nieces and nephews.